The Web Log Home of Tyler J. Elliott: Toront-oh! As I departed Montréal I had no idea where I'd be sleeping that evening. Luckily I found the most bomb cheap hostel ever in Downtown Toronto. I checked into a six-bed room and was the only person in that room for over 3/4 of my stay. The view from my hostel. 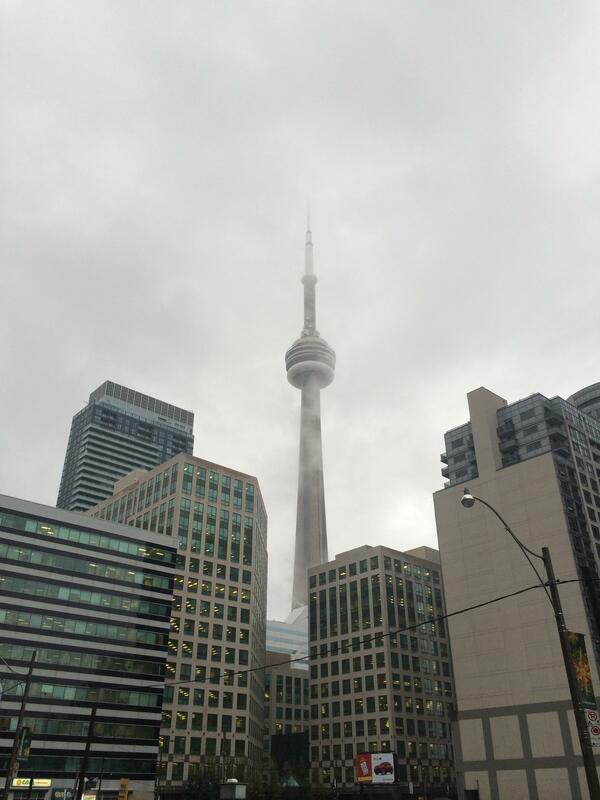 The CN Tower. I didn't go in it because it was expensive. They put a maple leaf by Canadian player's names on the scoreboard, which was a nice touch. My first evening consisted of only one event: a baseball game between the hometown Toronto Blue Jays and the Cleveland Indians. Toronto won 4-2 so that's all I have to say about that. 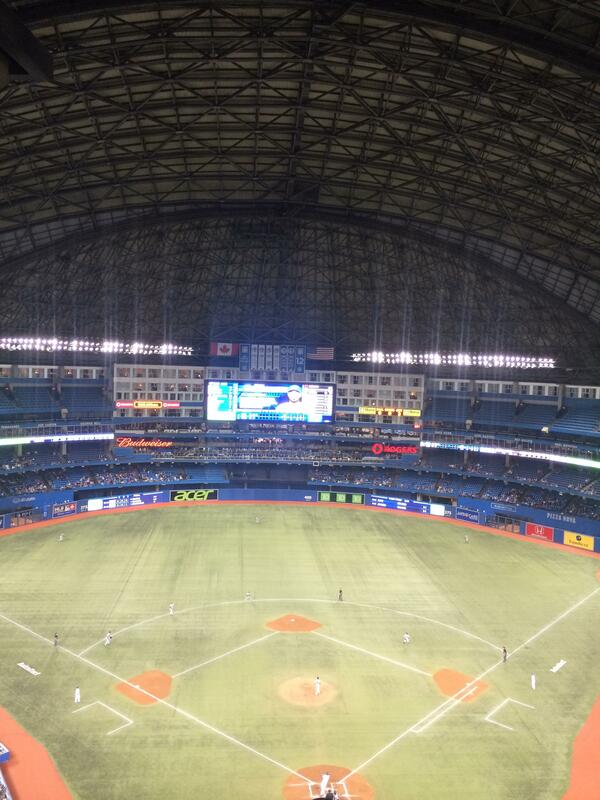 But Rogers Centre was quite pretty for having artificial turf and a dome over our heads (which was lucky because it rained all day evening). 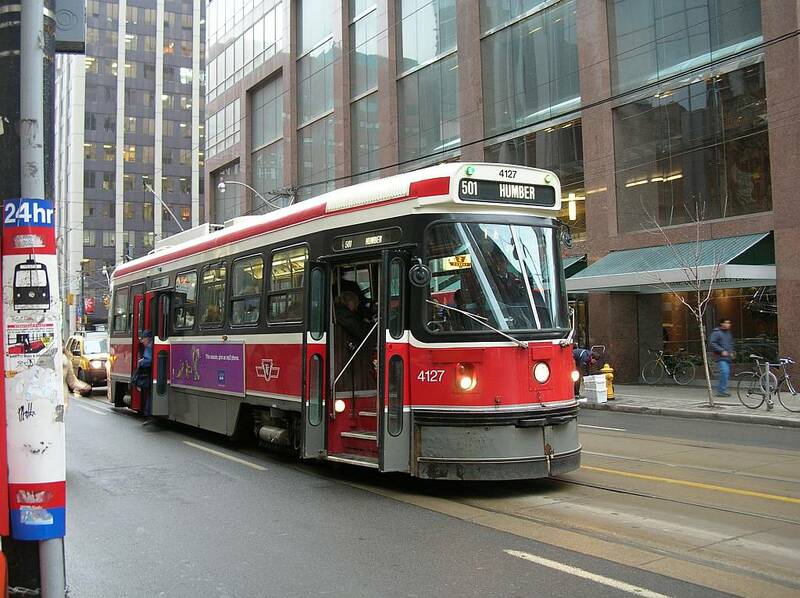 I ventured the city primarily through public transport, the Toronto Transit Commission. The Streetcars, while running on no specific schedule it seemed, were a nice way to see the area in relaxing bliss. Except when they were packed beyond belief, which was every time. In doing research for this post, I found that there is a Toronto Transit Society (TTS) - yes, a society dedicated to public transportation in the Greater Toronto Area (GTA). They are a fully functioning group with an executive board, monthly meetings, and open membership. My American readers may join here. If this sounds like a cult, it is likely because it probably totally is. I hope to someday infiltrate their ranks and have it be my magnum opus piece in my illustrious investigative blogging career. If only you knew the secrets of the TTS. to distract you from that fact. 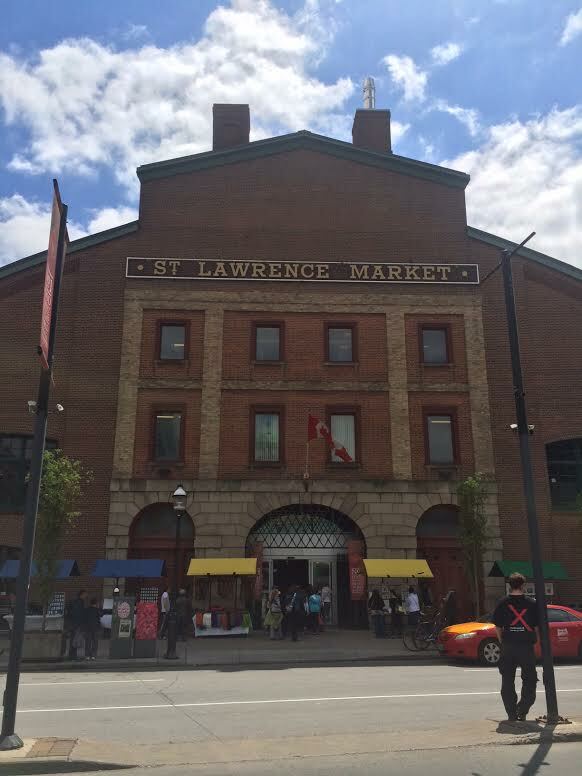 A highlight of my full day in the city was the St. Lawrence Market, where I ate the largest eggplant sandwich you have literally ever seen. It was from a booth called Uno Mustachio and this was good enough for me. Something off the beaten track was Toronto's First Post Office. I went in expecting a quick 10 minute history lesson and got a one hour crash course on writing with quill and ink for only $2.00 CAN. 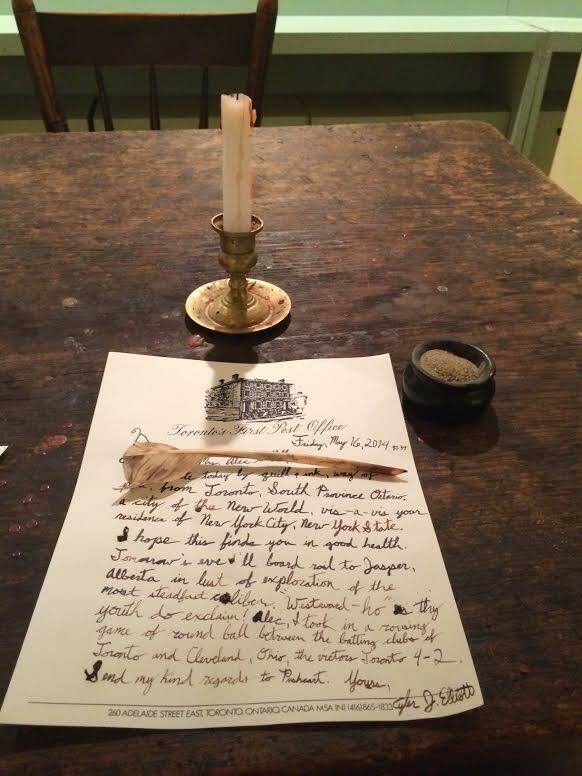 I wrote a nice letter to some good friends back in New York City. Delivery options included steamship and pony. 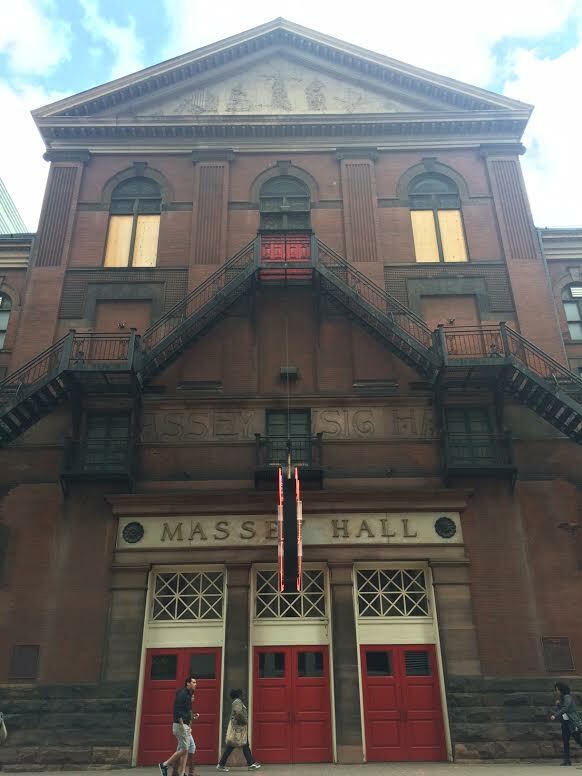 I later went to Massey Hall because it is famous and because my favorite work by Neil Young was recorded there in 1971. It was a bigger deal to me than it was to you, so I'll spare you all but a picture. A big picture. It wouldn't let me make it any bigger. 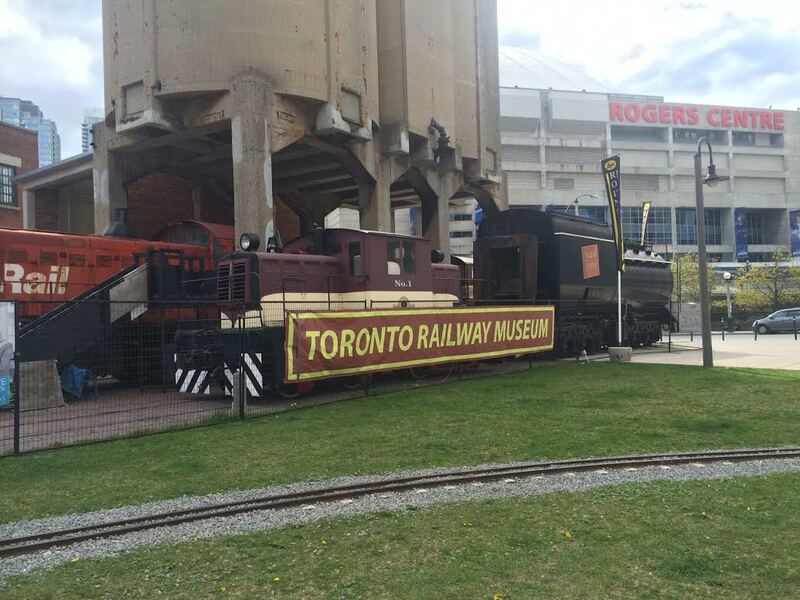 My final day in Toronto was punctuated by a trip to the Toronto Railway Museum. I feel, while I just happened upon it, it was unavoidable. Sadly the lady at the front desk wouldn't haggle with me, as I refused to pay the $5.00CAN entrance fee when the museum was only opened for 15 more minutes. So I didn't go in. But they had a lot of cars out front, and a brewery that's Canada-famous. This picture is awful, I'm sorry. In all, Toronto was the New York City of Canada. Or maybe it was the Seattle. I'm not really sure. But it existed, I was there, and that's pretty much all you need to know.